HTC has never a tradition of upgrading their Android devices regularly. They dumped so many good phone just after one year of service in the past. Well those things have a chance to change in future. HTC has formally announced their new commitment to support all future flagship devices with major updates for 2 years after they’ve been released. Don’t start your celebration yet. Because so far this upgrade rules will be applicable for US only! Damn good strategy – isn’t it? Let’s discuss the whole scenario with you. 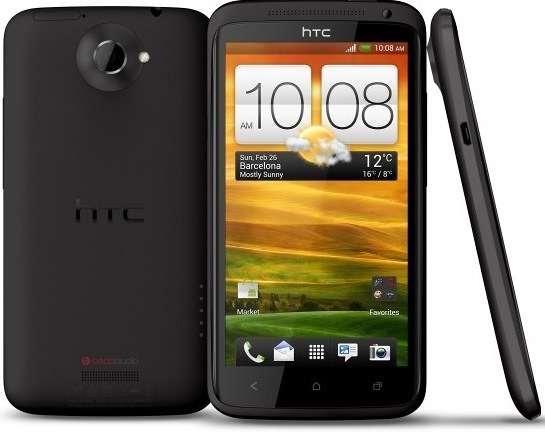 Earlier HTC announced that the HTC One X and One X+ would no longer receive updates past Android 4.2.2. If you are aware that those upgrade is done by the last month only which is almost a year after Android 4.2 release. According to HTC, it was a lack of support from NVIDIA that caused them to drop support for the global One X and One X+. Both the global version of HTC One X and One X+ has NVIDIA Tegra 3 inside. But those who bought these devices in US are powered by Qualcomm chipsets. So then what happened to the One X/XL owners in US? Luckily HTC announces they are “actively exploring” how they can upgrade the HTC One X to Android 4.4 KitKat. Yahoooo! But still nog way to go for the customers. because HTC guys are now in planning and testing mode only!